We are excited to announce the launching of a new product: Printiki Canvas! 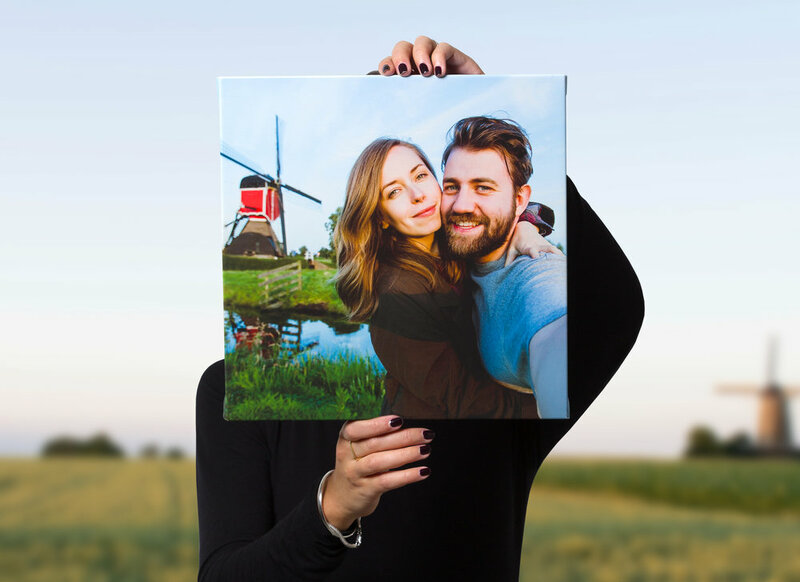 Happy days, magical moments, favourite people and places... make those memories centre stage with a Printiki Canvas. Creating your canvas is very easy, just as your photo prints. You just have to select your photo from your phone, tablet and desktop. Or directly from your favourite photo sources such as Facebook, Instagram, Dropbox, Google, and Microsoft. And voilà! We will take care of the rest for you. Placing your canvas is also simple, you just have to follow the instructions of our canvas guide. Use your most significant photo memories and decorate your home with beautiful canvas prints! Available in three sizes. More sizes coming soon! 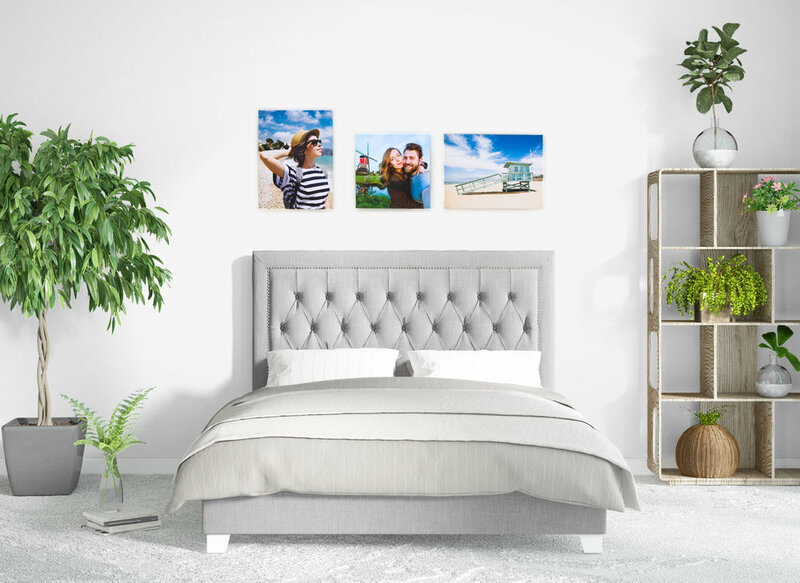 You can simply transform your unique photos into a beautiful canvas to hang on your wall. Make your workspace feel like home with a canvas print. 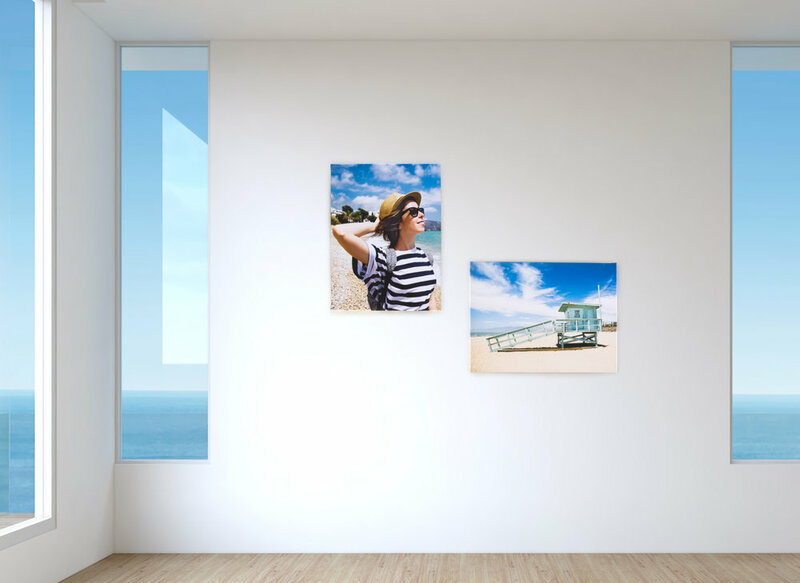 Get your photos off the cloud and onto your wall!